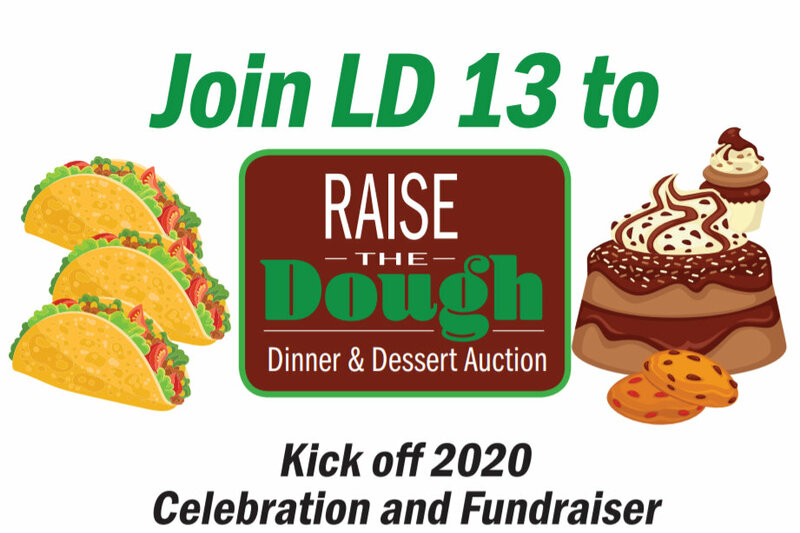 Join us for our 2020 Kick Off Celebration and Fundraiser. Enjoy a Mexican buffet dinner and a lively dessert auction! Your support builds voter investment and expands outreach in our local Legislative District. We are building now for 2020. Guest auctioneers: Kelly Fryer, 2018 Gubernatorial candidate; Steven Slugocki, MCDP Chair; Maritza Saenz, MCDP Executive Director.